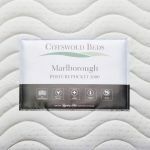 The largest in our Marlborough 5000 range, this super king-size mattress gives comfort and support across the whole sleeping surface. 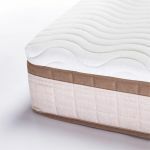 This is achieved by the pocket springs, which move independently to support the body, and the encasing foam box, which stabilises the mattress from edge to edge. The top layer is a specially developed open cell foam that increases air flow and regulates temperature. 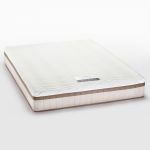 Together with a luxurious outer material that takes heat and moisture away, you can enjoy cool comfort at night. We have solid hardwood super king-size frames available, with painted, rustic oak, natural oak, and dark-stained acacia hardwood finishes. 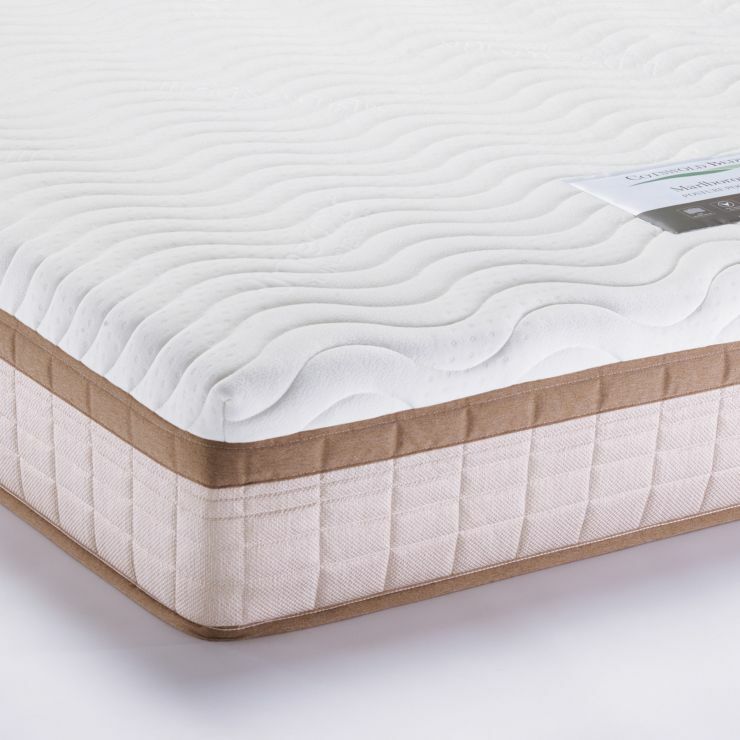 Browse the ranges, and you’ll find a bed frame to suit your style.